You're standing in the wine aisle of the supermarket, staring at hundreds of bottles, with no idea what to buy. Now there's an easy way to figure it out. 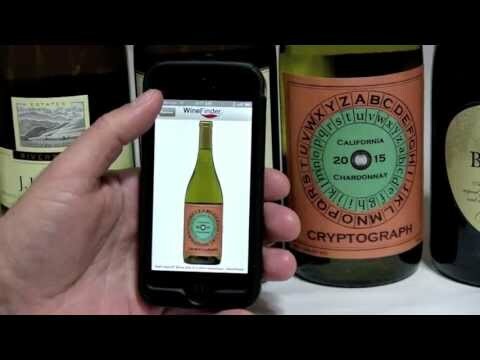 Thumbs Up WineFinder is the only app specifically designed to match you with the best wines in the supermarket or warehouse store you’re shopping in. Hundreds of wines are professionally reviewed each month, so you’re always up-to-date. In seconds there will be great wine in your cart and extra money in your pocket.